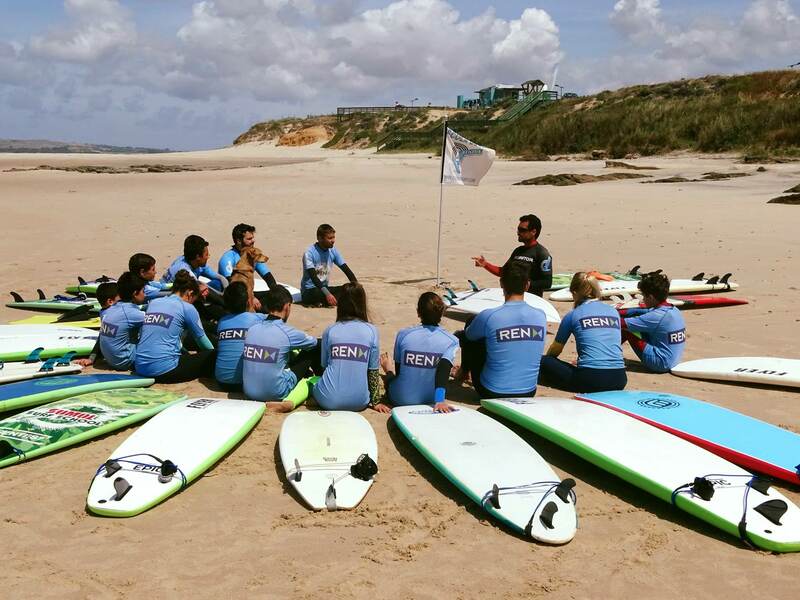 CostazulSurf Club 's mission is to provide children, young people and adults the opportunity to start their path as surfers. Our focus lays not only to introduce the technical aspects when riding a wave, we also support a playful approach to the sport /lifestyle of surfing. Our holistic way of teaching brings vast knowledge about the ocean and values that remain for lives.